Welcome to my Ultraloq UL3 Smart Lock review. Ultraloq is a smart lock that was created partly by a crowd funding campaign! 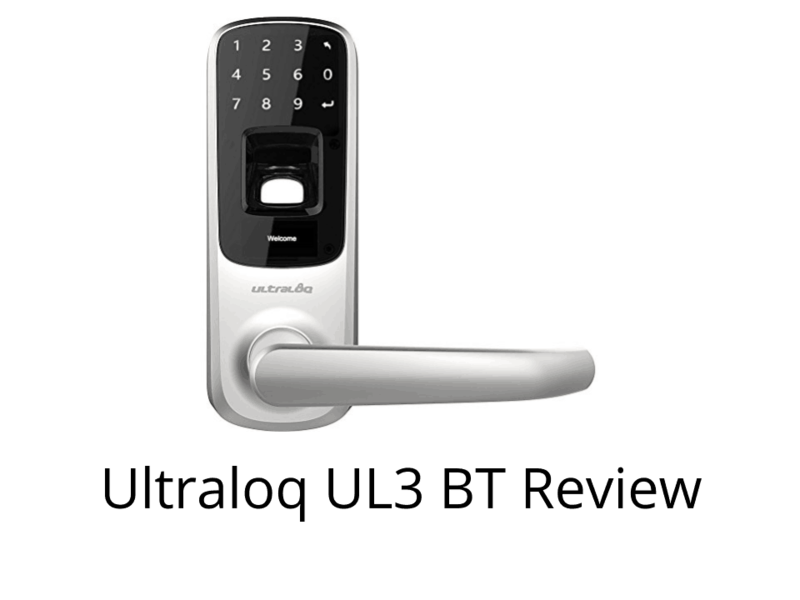 This is a next generation lock because it uses fingerprint recognition. How easy is that? No keys, smartphones or PIN codes to remember. The Ultraloq UL3 is as simple as it gets. Each table has lots of information below it, which I have hidden, to save space on the page. If you want to read it, then click on the “Read More” link. This smart lock uses 3 methods of opening; number pad, key and fingerprint. 95 codes can be stored and used. These codes can be 4- 8 digits long. 3 traditional keys are provided. The keyhole is provided at the bottom of the lock which provides extra security against hackers. 95 fingerprints can be stored and used. The technology is highly accurate and will identify the fingerprints of children and the elderly. 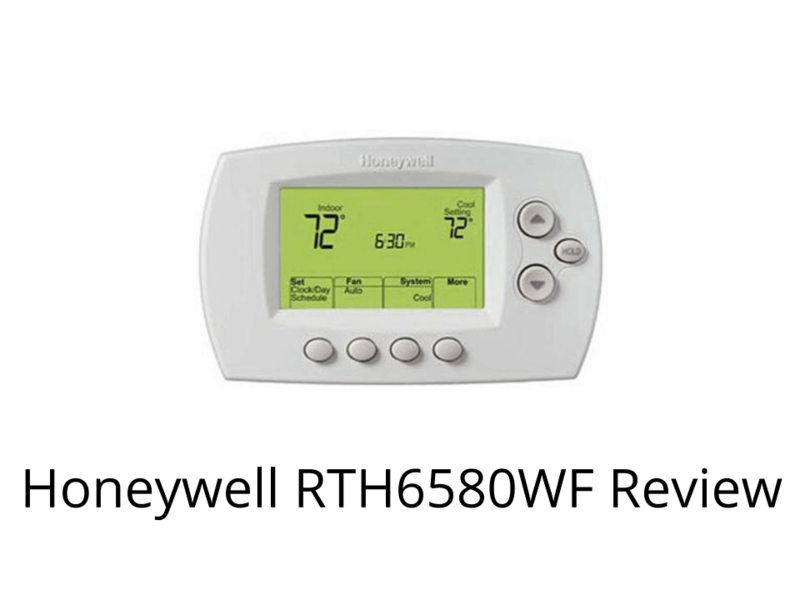 The Ultraloq UL3 is not compatible with any home automation systems such as Z Wave or Apple Home Kit. The company have put this lock in to get a security rating but they are waiting for the results of the testing. The ultraloq has anti- peep technology which stops your PIN code from being stolen. It works by allowing you to enter a random string of numbers which unlock the lock as long as the string contains the PIN code in it. Also, the touch screen is tough and will not show “wear” signs on certain numbers. The lock features an auto lock function. Unfortunately, this feature cannot be turned off at this moment in time. This lock has a rating of IP65 which means that its completely dustproof and waterproof. The company believe that this lock can be installed in about 10 minutes. This lock can be installed using your existing deadbolt. This smart lock is powered by x3 AA batteries which are included. They are expected to last up to a year or for 8000 activations. What are the Ultraloq UL3 smart lock’s strongest and weakest features?